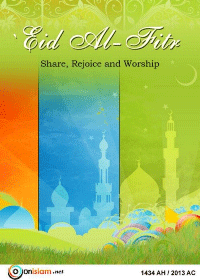 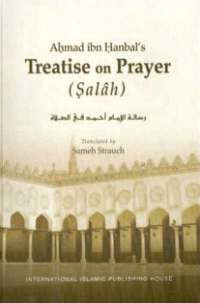 Who Should Lead the Congregational Prayer in Shariah? 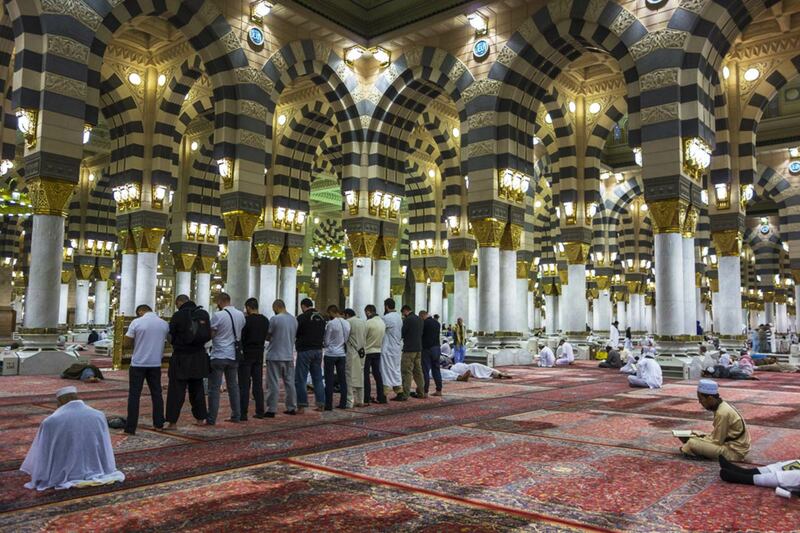 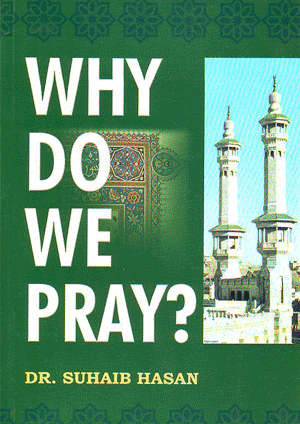 Who Should Lead the Congregational Prayer? 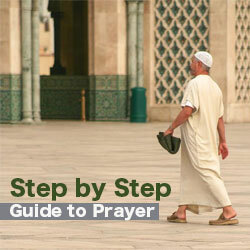 Who is the person who should lead the congregational prayer as we offer prayer at work? 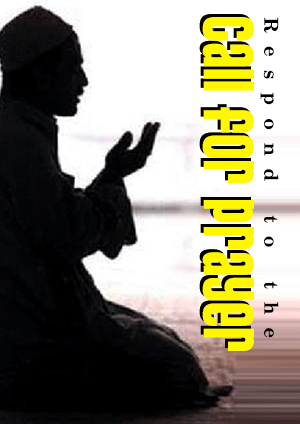 The one who should lead the congregational prayer is the one who has more knowledge of the rulings of prayer and has the capacity to recite the Qur’an better than others. 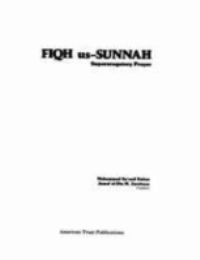 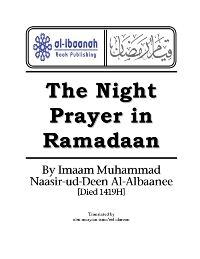 It is necessary for the imam to have a sound creed, a good knowledge of Fiqh (jurisprudence) and sufficient knowledge about issues related to prayer. 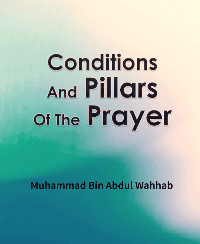 In this video, Dr. Muhammad Salah talks in details about the rulings of leading the prayer and the conditions of the one leading the congregational prayer.